Nobody wants to have ugly and unhealthy teeth, which is why many people are extra cautious about their oral health, so much so that some even go the distance when it comes to oral hygiene without knowing that some of their practices are outright wrong. There is nothing wrong about being too concerned about your teeth, but when you believe in popular myths related to oral health, it may cause more damage than good. The main reason why some people brush their teeth every time they finish a meal is to get rid of food debris so as to prevent tooth decay. While their intention is good, doing such practice may not be a good idea at all. 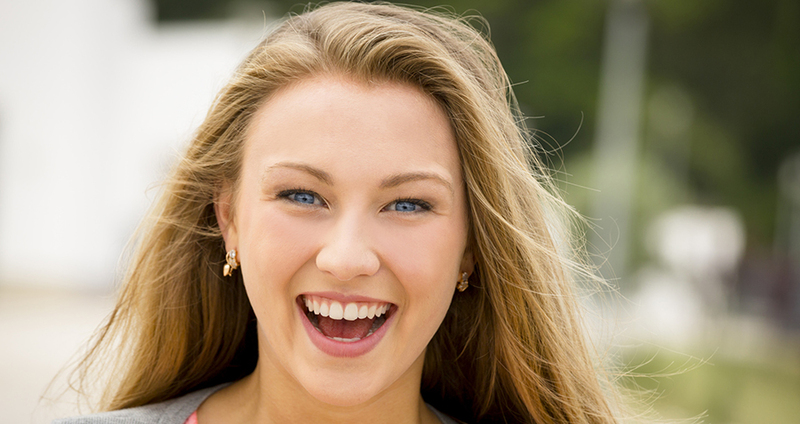 Our mouths have two natural ways to defend itself from tooth decay: enamel and saliva. The enamel is the hardest part of our body and it cannot be easily broken down by food debris. Saliva on the other hand has enzymes that can break down food debris. According to oral health experts, if you brush your teeth right after a meal, you are preventing your body’s natural way of healing itself, and it can do more harm than good. It is suggested to brush your teeth 30 minutes to an hour after meal instead of doing it right away. It is not surprising that tooth bleaching products like strips, trays, and pastes are popular because many want to have whiter teeth. These products have been proven to be effective but once you overuse them, they can do harm to your teeth’s health. If you bleach your teeth too often, you can lose some of your enamel from 1.2 to 2 nanometers, and your enamel is important for your general oral health. Overusing bleaching products may also cause sensitivity in your tooth and gums. Some studies also suggest that when you overuse tooth bleaching products you may temporarily dissolve your enamel’s calcium ions. Hence, dentists and oral health experts suggest not overusing tooth beaching products. It is strongly recommended to brush your teeth at least twice a day, but don’t think that is enough to have a healthy set of teeth and gums. When you brush your teeth, there can be food debris trapped in between your teeth, which can cause tooth decay. Hard-to-reach areas in your teeth are sweet spots for food debris, which is why it important that you also use floss to get rid of those debris. It is recommended to floss your teeth every after meal so the food debris trapped in between teeth will be eliminated, ensuring better oral health. If you believe in this myth you can expect to have poor oral health. It is important to visit a dentist to know the cost of invisalign or for check-up and proper dental health diagnosis. Even if you don’t feel anything wrong about your teeth and gums, you should make it to point to see your dentist regularly to know the state of your oral health. By visiting your dentist, you would know what the possible oral health problems are that could occur soon so you will have better leverage in preventing them from happening. When it comes to oral health, it is your responsibility to take care of your teeth and gums the right way. Overdoing something is always bad. To know more how to improve your oral health and the cost of invisalign (in case you need it ), it is important to consult with your dentist for proper guidance.